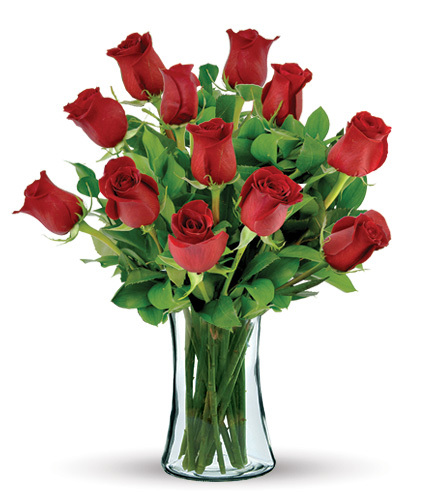 This bouquet of long-stem red roses is a perfect way to send your love for any of life's special occasions! 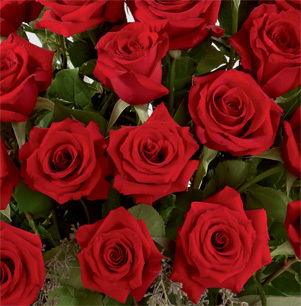 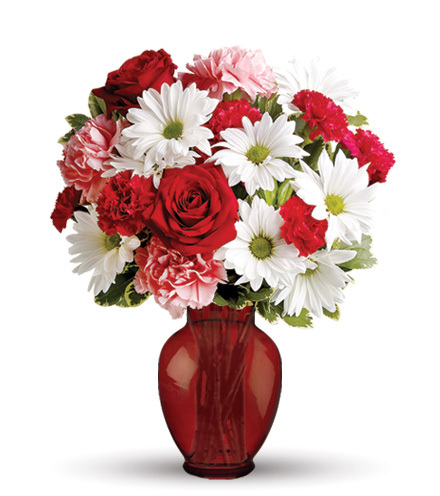 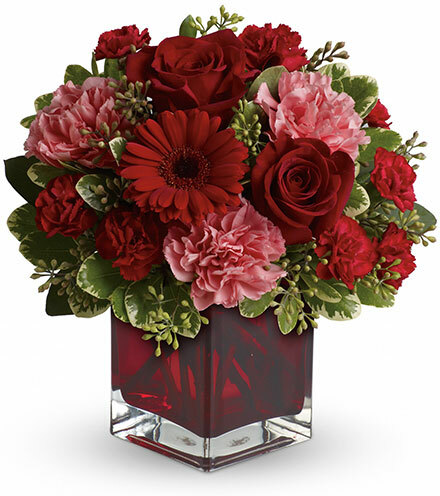 Eighteen of our premium red roses are brought together to form an eye-catching arrangement. 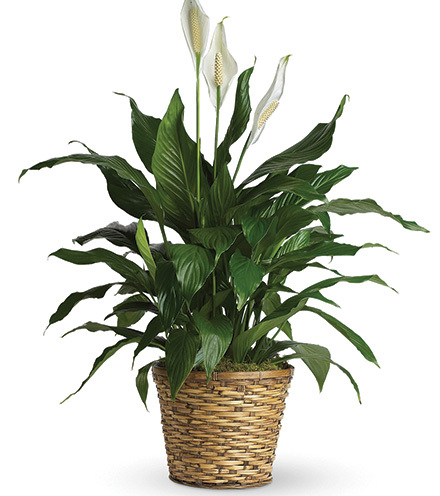 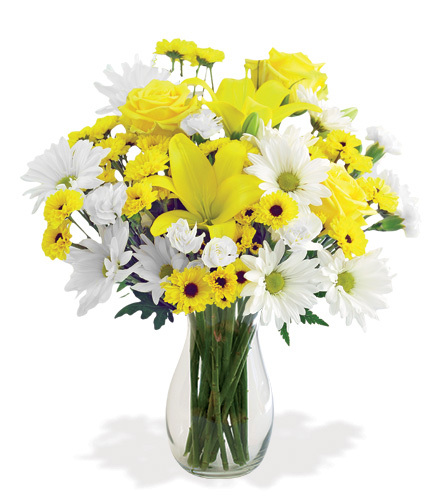 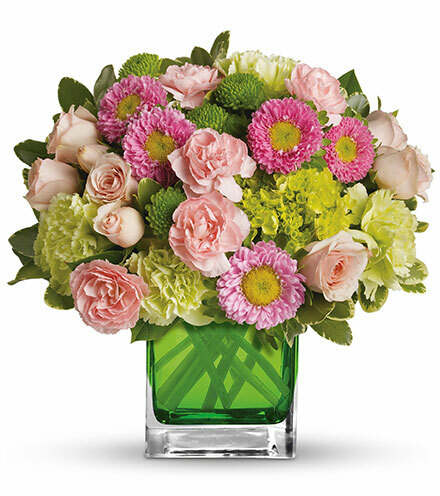 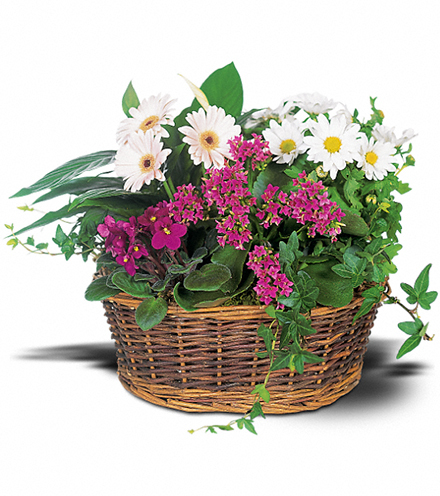 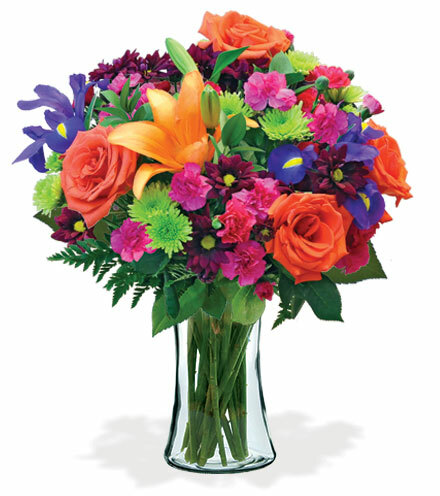 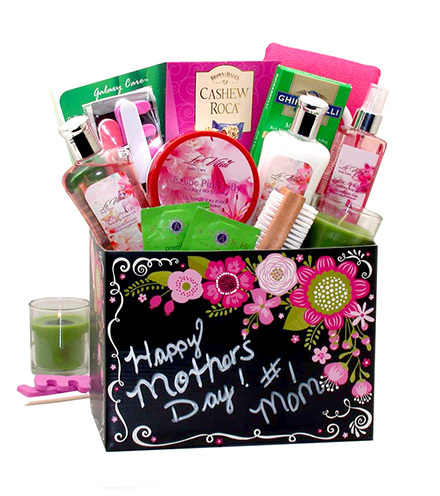 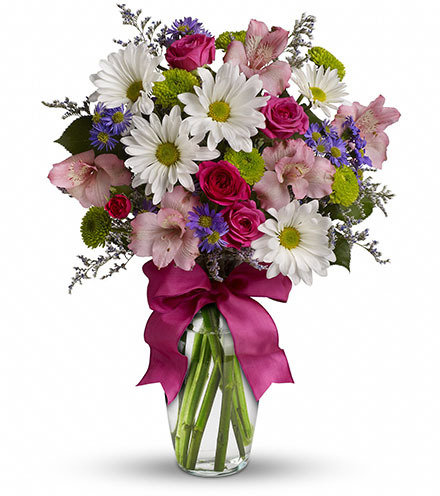 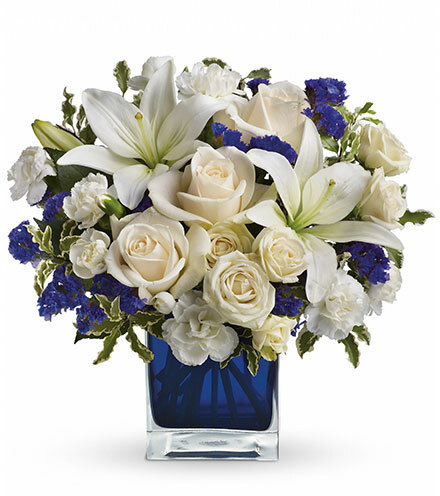 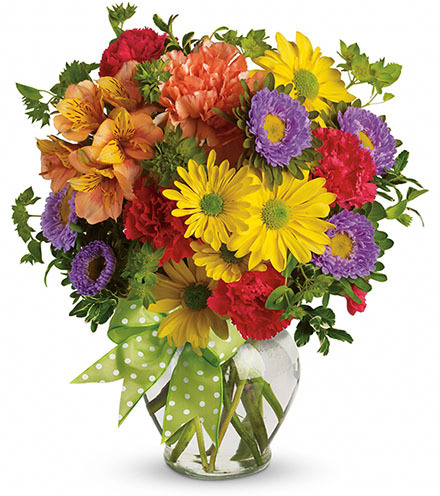 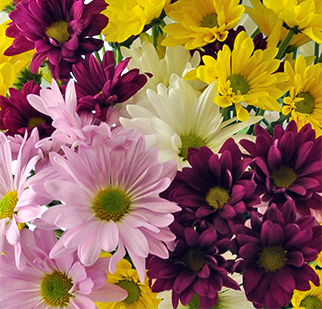 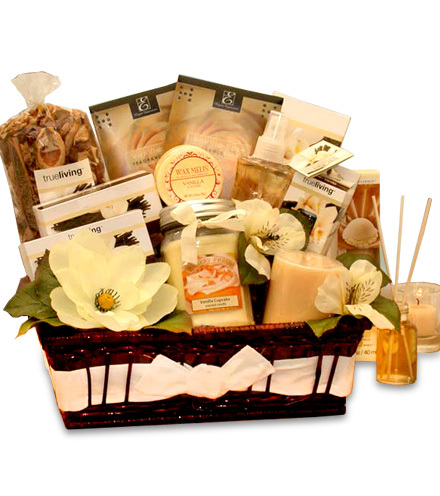 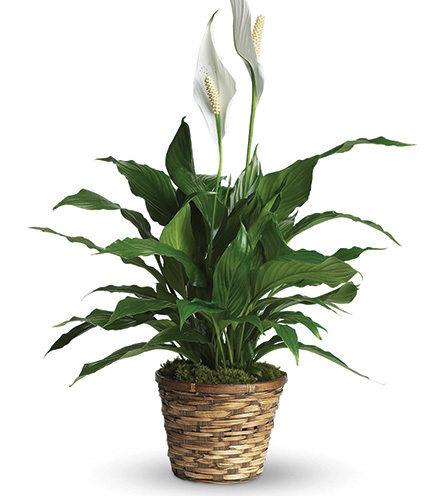 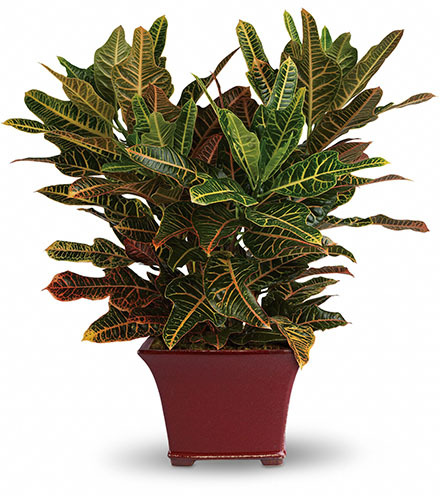 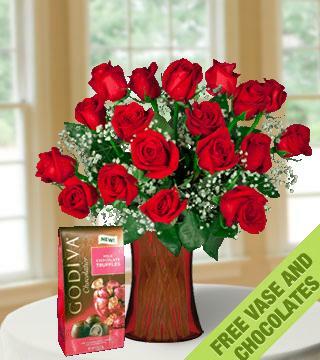 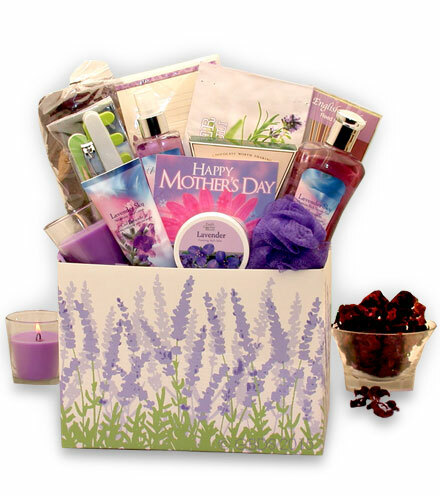 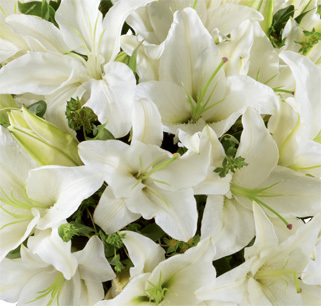 Included with the arrangement comes a FREE bag of Godiva® Chocolates and a FREE red glass gathering vase. 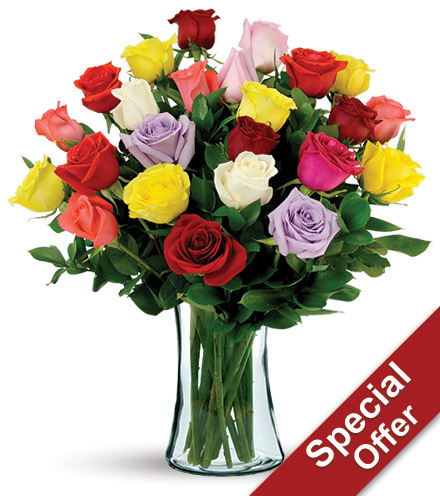 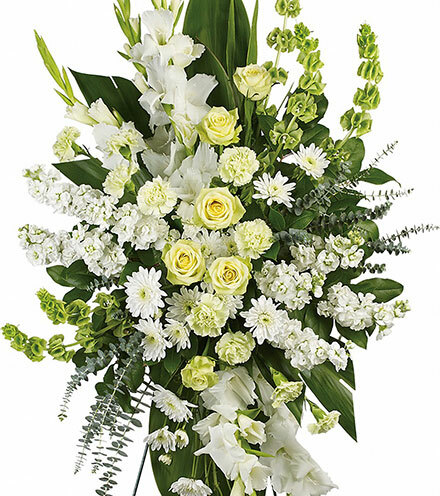 This rose bouquet is a gorgeous way to express your sweetest sentiments and appreciation, making it the perfect gift for a birthday, anniversary, or to send your get well wishes.